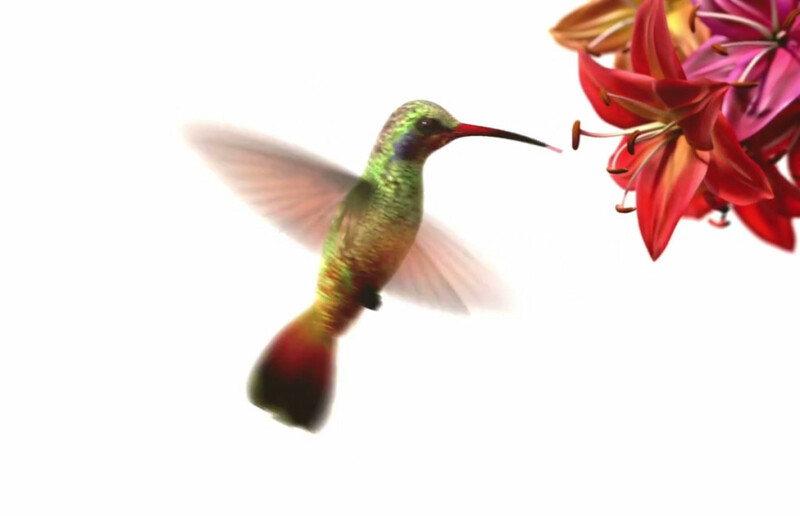 Image Graphic & Website Design Studio has been at the forefront of web and Graphic Design and Development in the Macarthur (NSW) area since 2001. 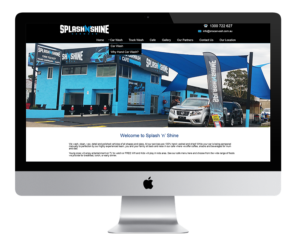 Located and working for customers in Narellan, Campbelltown, Camden, Oran Park, Gregory Hills, Mt Annan, Smeaton Grange and all suburbs of the Macarthur region, we have become a leader in Website Design, Website SEO, Web Management and Hosting, Logo and Graphic Design. And the best professional service and back up you will ever find. All websites are designed to suit you, we do not use Templates and we do not outsource our work. We here at IGD have always been looking and developing new graphics and website designs and functions. It is for this reason we have stayed ahead of our competitors, we lead the way in our designs, our websites and our SEO capabilities. 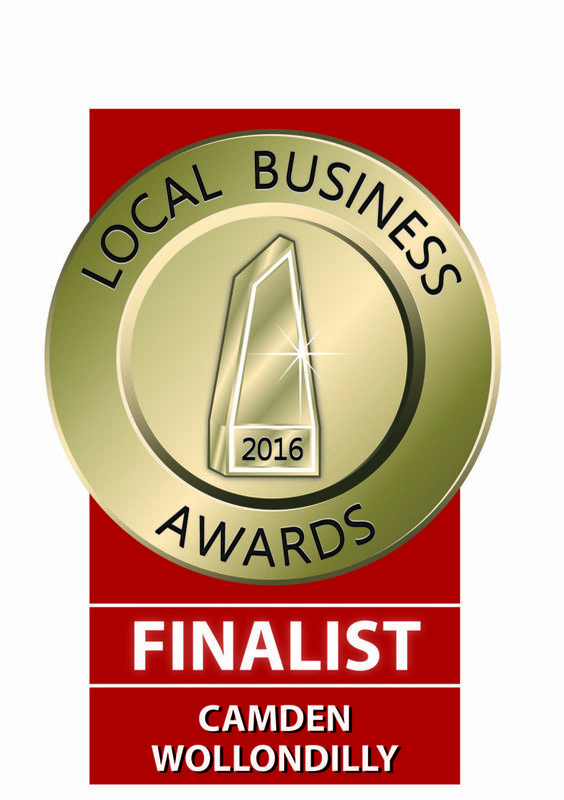 This is our 5th year running to be a finalist in the local business awards for 2016 as Outstanding Professional Services. Such an honor for us to be nominated by our customers and locals. This year we are proud to see 26 of our customers also as Finalists in their respective categories and also a few up against us. Seeing them as finalists is reward enough.